The website presents the top quality watchmaker’s tables and their wide-ranging constructive details as an “Homage to the Craft of Watchmaking”. A high traffic beauty blog focused on beautiful photography and video, clean and uncluttered typography, and fashion oriented design. Design Furniture handmade in Berlin. Handcrafted products inspired by life’s fable. Made to last, made to work, made for you. 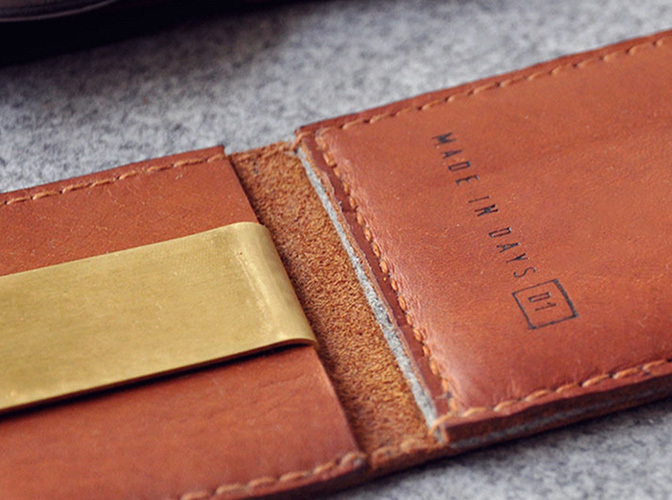 Two pairs of hands come together to create one of a kind products for each of life’s quirks. Create your own customized T-shirt designs, form the comfort of your own home! We deliver with in 48hrs! 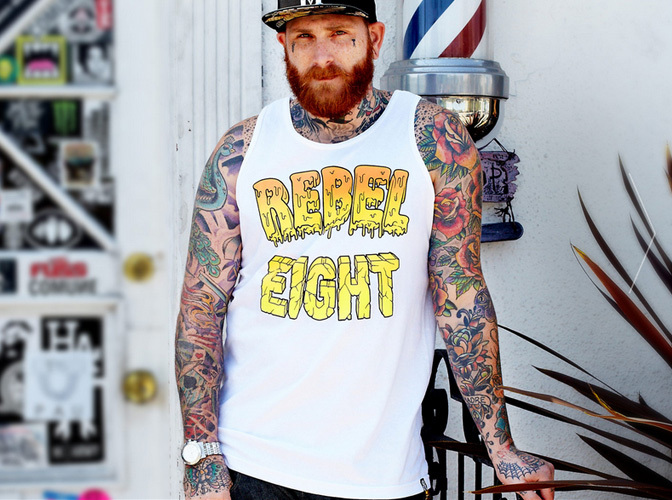 Deeply rooted in skateboard, graffiti, and tattoo culture, REBEL8’s core purpose is to showcase their trademark lifestyle through unique products.